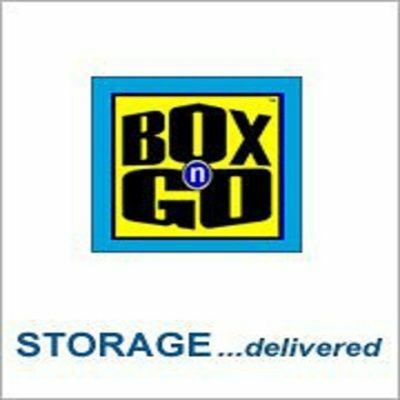 Box-n-Go Storage - San Fernando - Box-n-Go Storage - San Fernando offer you the convenience of a large, secure and controlled self storage in San Fernando ca facility without ever asking you to leave your home! Box-n-Go Storage - San Fernando offer you the convenience of a large, secure and controlled self storage in San Fernando ca facility without ever asking you to leave your home! There are many advantages to using the Box-n-Go Storage - San Fernando Mini Storage 91403, 91423; No driving around: You do not have to go to several self storage San Fernando ca facilities to find out if they are right for you, with us, the storage unit comes right to our door in San Fernando.